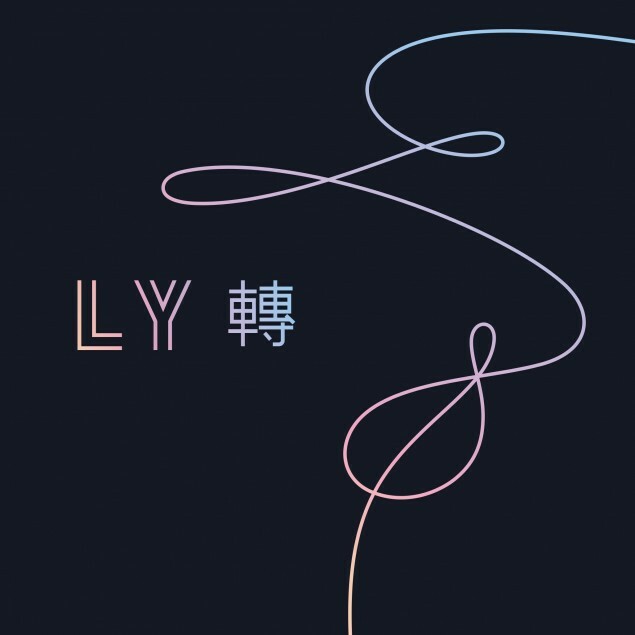 BTS'�official tracklist for 'Love Yourself: Tear' has been dropped! 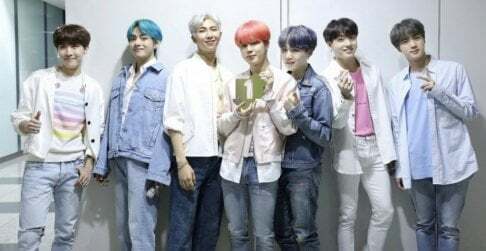 As the boys' much-anticipated comeback inches closer, a new teaser has been revealed for fans all over the world in the form of a tracklist. 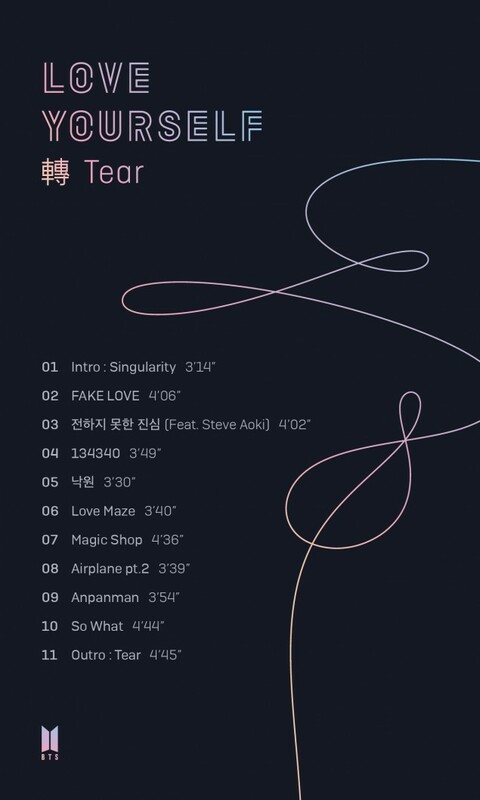 The list indicates that the new album will consist of 11 tracks in total, starting with "Intro: Singularity" and finishing with an outro track called "Tear". Check out the entire image below. 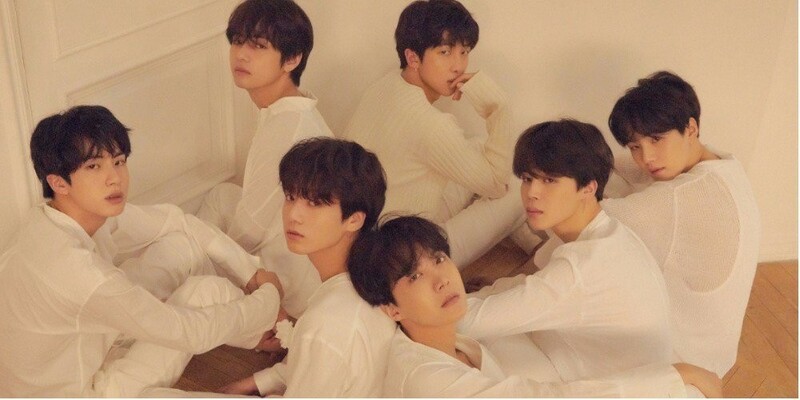 'Love Yourself: Tear' will be released on May 18th, stay tuned!